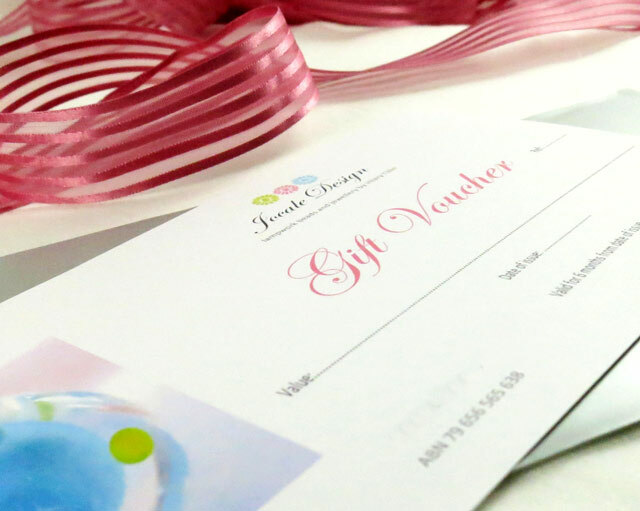 Gift voucher / gift card/ gift certificate for use on any Jocale Design handmade jewellery, beads or classes. Are you looking to buy something special for someone, but are unsure exactly what colour or style they would like? Or maybe you know an avid jewellery maker who would love to be treated to some beautiful unique handmade beads? 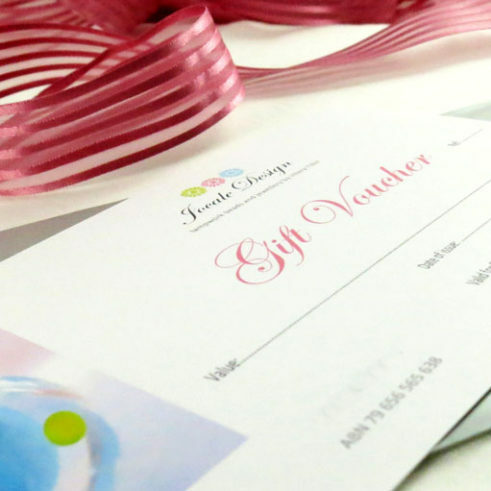 Then treat your loved ones to a Jocale Design Gift Voucher and let them choose for themselves. Voucher is valid for 6 months from date of issue. How will I receive the gift certificate? Once you have ordered and paid for your gift certificate I will post it directly to you. 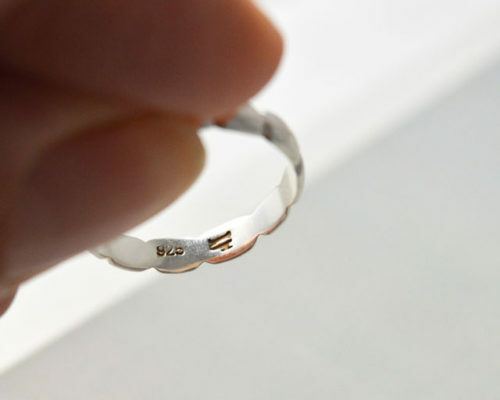 Alternatively, let me know if you would prefer me to send it straight to the gift recipient. 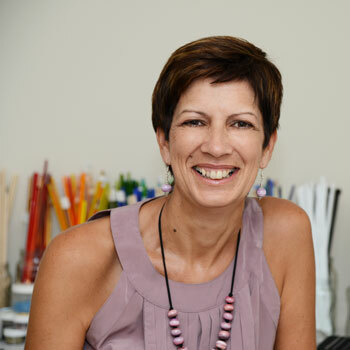 The gift certificate has a unique reference number which the recipient can use during checkout when shopping online for Jocale Design jewellery, beads or classes. 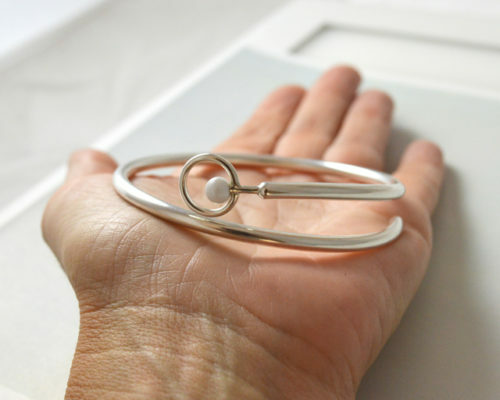 It can be used by the recipient to purchase any piece of unique handmade jewellery or beads made by Jocale Design. 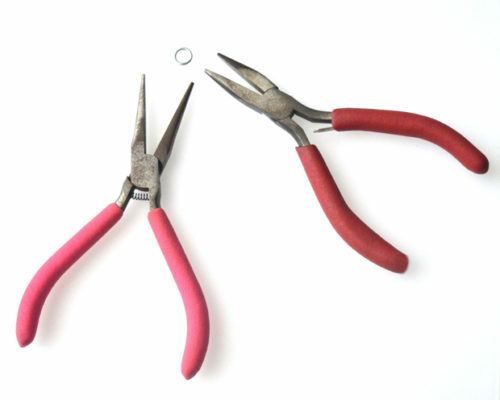 It can also be used towards the cost of any Jocale Design class.